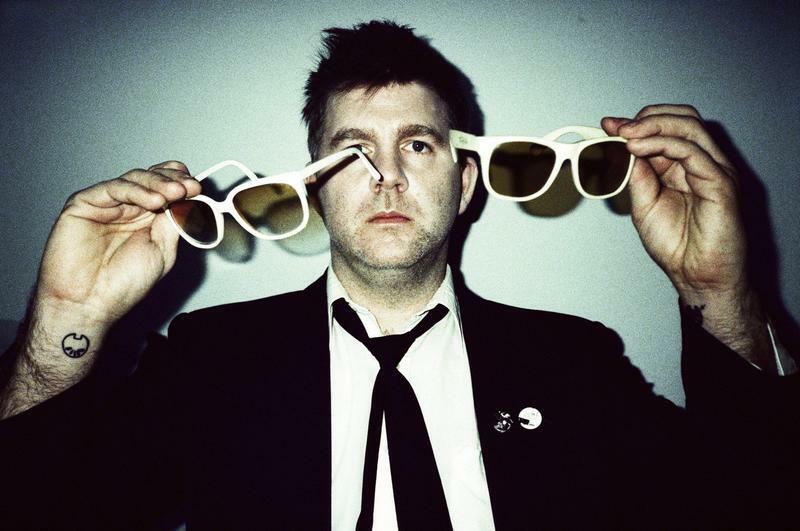 Frontman of LCD Soundsystem, James Murphy has just announced a revolutionary change that will be turning an underground park of New York City into a euphonious collaboration. Pairing up with Heineken, James Murphy put the idea of his “Subway Symphony Project” into motion. A year later his initial blueprint has now turned into a living reality. But what exactly is the “Subway Symphony Project”?The main purpose behind Murphy’s brilliant idea was to change the atmosphere of New York subways. Some may be familiar with the discordant noise the card swipers make during rush hour, and Murphy’s plan will make this time of day a harmonious, electronic symphony. At this time last year, many media outlets were skeptical that this plan would not be carried out, but since NYC’s latest underground park is looking at a proposal for Murphy’s idea. “The Lowline” will be the first underground park in the world, and its concept is pretty amazing. The venue for the park will be in an unused trolly station near the Delancy Street subway stop on the Lower East Side. But if it’s underground, how will people be to see? The easiest answer to this question is the installation of regular lights, but this park has a new revolutionary concept. Using solar panel technology, it makes it possible to disperse natural light to a completely dark environment. Moving mirrors track the motion of the sun and reflect its rays onto concentrators. Once absorbed, the concentrators disperse this light to fellow concentrators underground, traveling through a network tubes until providing light for a plant habitat. If used, Murphy’s project would be the finishing touch on this park. These last few months for LCD Soundsystem have busy and exciting. In January 2016, Murphy announced that LCD would have a reunion where they would play various shows, and a new album was to be released this year.